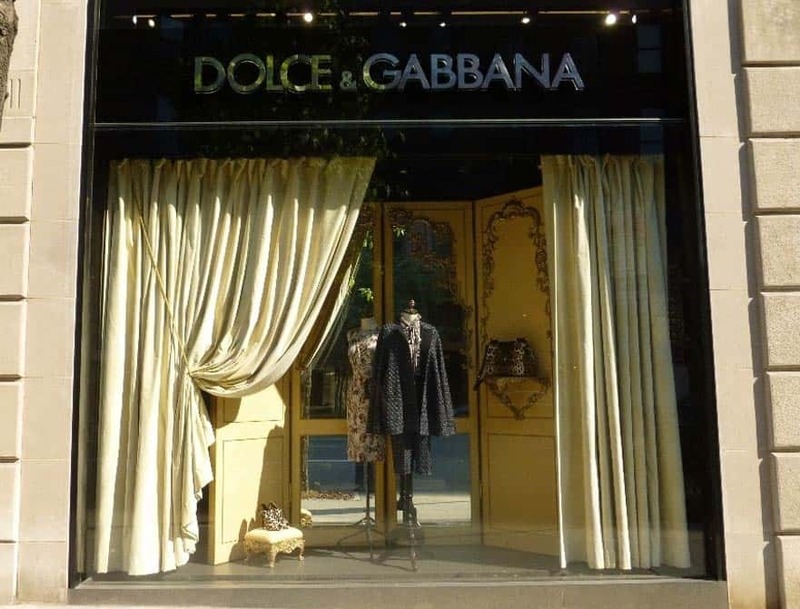 Drape Kings is proud to partner with over 30 industries across the country and around the globe. Along with our legendary 24/7 customer service we’ve provided them with pipe & drape, AV Drop and our many other scenic event solutions. 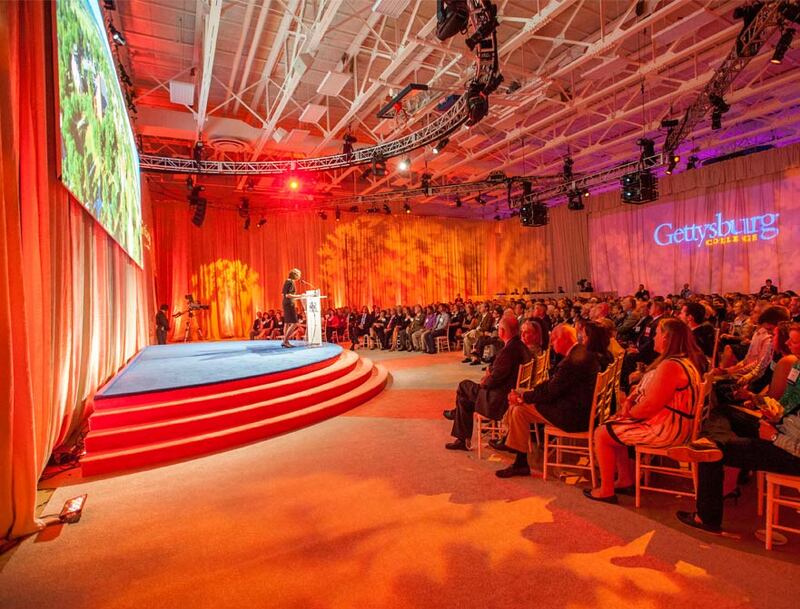 The industries we serve include Event Planners, Production Companies, Luxury Retail Stores, Premiere Venues, AV Rental & Staging companies, and so many more. 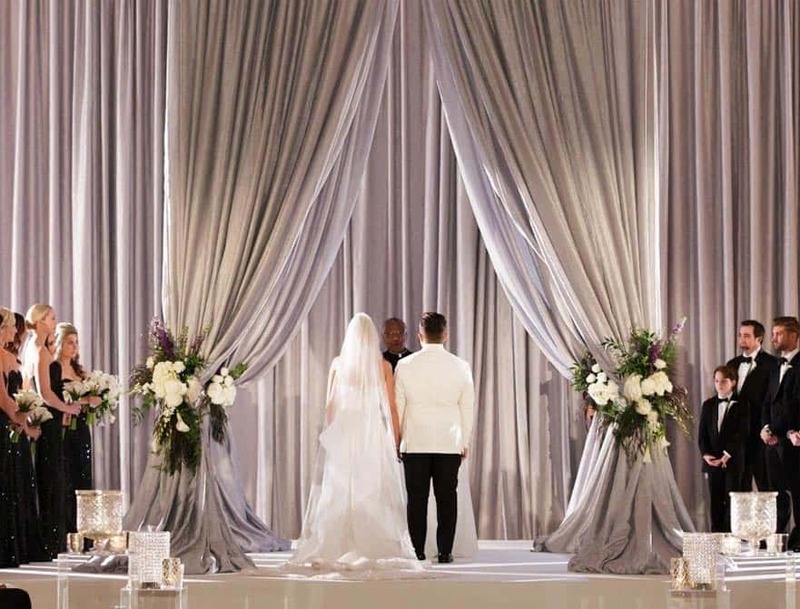 Drape Kings’ unparalleled service has made us the go-to company for such special event giants as Disney, Victoria’s Secret, and The White House. We also proudly partner with countless audio/visual and production companies, event planners, film and TV producers, and prominent venues nationwide. Near and far, large and small, the premier companies listed below have put their trust in Drape Kings.